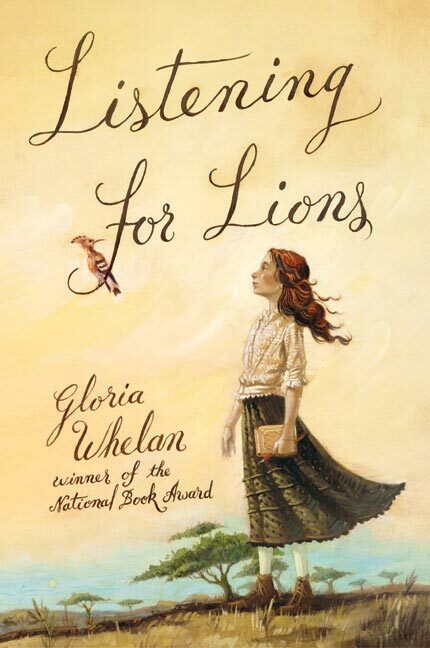 Gloria Whelan‘s Listening for Lions is our latest book club selection. This book begins with Rachel Sheridan living with her English missionary parents in the East African village of Tumaini. When her parents die in the influenza epidemic in 1919, Rachel is vulnerable. Her fate seems decided – she will be sent to live in an orphanage. Unless . . . Secrets. Intrigue. Mystery. Adventure. This historical fiction title will really make us think. Thank you so much for reading this great book to me mom your blog is great and you’re the Best mom in the world. You should read me more books like this. I would recommend this book to 9 and up readers it’s a good story where a girl named Rachel lives in Africa. But when her parents die she’s sucked up into an evil plot.